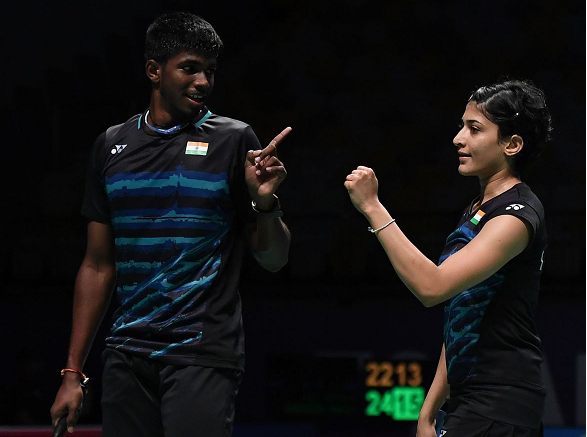 Sindhu and Srikanth enter quarterfinals of China Open 2018, while all three doubles pair lost. 3rd seed Sindhu will play 5th seed Yufei Chen and Srikanth will play last week’s Japan open winner 3rd seed Kento Momota. Srikanth trails 3-7 having lost last four matches, while Sindhu leads Yufei 4-2 having won last two matches.